We are so excited and honored to be a part of the 2019 Acura Grand Prix in Long Beach! It's going to be a fun filled weekend of races, food, and concerts. 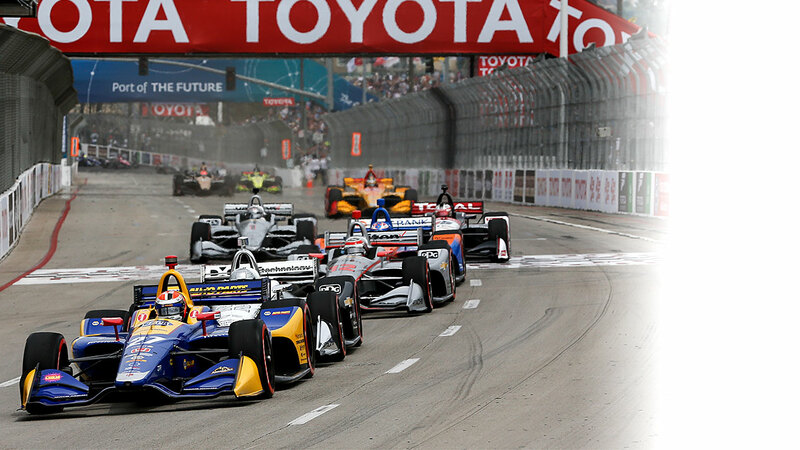 We can't wait to enjoy the Long Beach Grand Prix with you. Tickets are available on https://gplb.com/ticket-prices/.